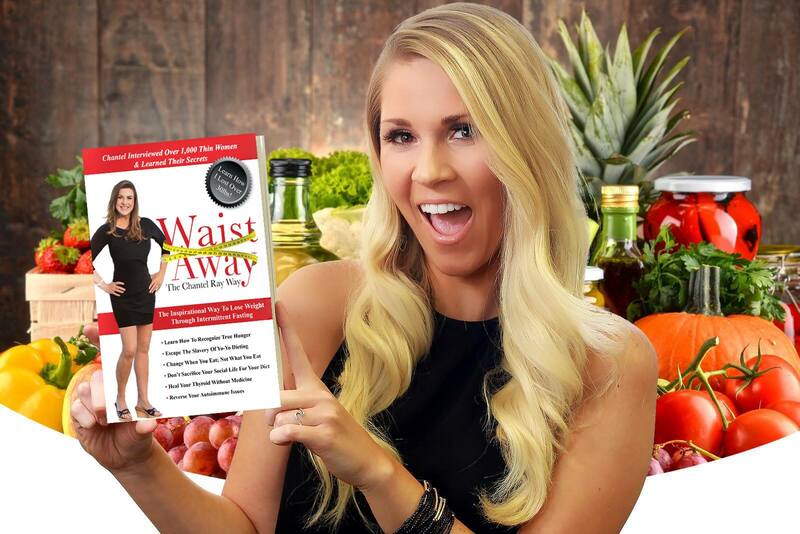 Welcome back to another episode of the Waist Away podcast! Today's guest is Doctor Marisol. She's a naturopathic doctor. Because of her passion for gut health and cleansing, she is known as the “Queen of Thrones”. She's a world leader in natural medicine and we're so excited to have her on the show this week! My friend got something called the Squatty Potty. It's a stool that sits around your toilet and lifts up your knees so you're sitting like a caveman when you poop. She said this is the way nature intended us to poop, lol. I have never heard of this before and what is the truth behind it? Do you agree with it? - Joann in Virginia Beach. I've tried everything natural to help me go, and it seems like everything works for a short amount of time and then all of the sudden it stops working. I've tried Senna Tea, Aloe Lax, Smooth Move just to name a few. Why is it that they seem to work and then all of the sudden stop? Do you have any recommendations for something else to either drink or take as a supplement to help me go? I listened to your podcast about floating poop and I went to my doctor and he said that floating poop isn't that big of a deal. It was thought to be for a little while but that's a less popular idea now. He said it has to do with the amount of fat that you are eating, but I shouldn't be concerned. By the way, this was a general doctor, not a specialist. I feel like I'm just getting mixed messages about this because after your podcast I got the idea that it was a bad thing. I've been reading online a lot of stuff that talks about the foods that we eat that cause gas that makes the floating poop. I was surprised because some healthy things that were listed were apples, honey and prunes. What is the deal? Is it good or bad or doesn't matter? I want to have a stool test done to see what's going on and find out if my liver and gut are normal. What is the best kit I could buy to help me dive into those issues but won't cost me an arm and a leg? Something that is reliable. Also, can you just do a blood test for this or is stool better? I have this problem where every time I'm in a car and airplane, somewhere that I know it's really inconvenient to go to the bathroom I have to go. Even if I'm driving to church or work locally, I have to leave 15 minutes early just in case I have to stop at a gas station and go to the bathroom. What is my problem and how do I get back to living my life?
. Do you think CBD oil helps with constipation? It's been helping me with pain in joints, but does it help or hurt with constipation?